Plain or pickled, they make great treats. What are they? Yes, they’re Beets! Packed with vitamins, minerals, and fiber, beets are a healthy and delightfully colorful wintertime veggie. (Did you know that Betanin, often used in industrial food production as red food coloring, is from beet root?) Beets are easily roasted, baked, or steamed into a fresh side dish, and there are even more options for preserving them. If you’re not up for canning, then you can simply freeze beets. Select tender, young beets (ideally 1 to 2 inches diameter) and wash them then sort them according to size. Trim their leafy tops, leaving ½ inch of stems and tap root to prevent the color from bleeding out during cooking. Boil the beets until tender, about 25 to 30 minutes for small beets and 45 to 50 minutes for medium beets. Cool the cooked beets immediately in cold water then peel, remove stem and tap root, and cut into slices or cubes. 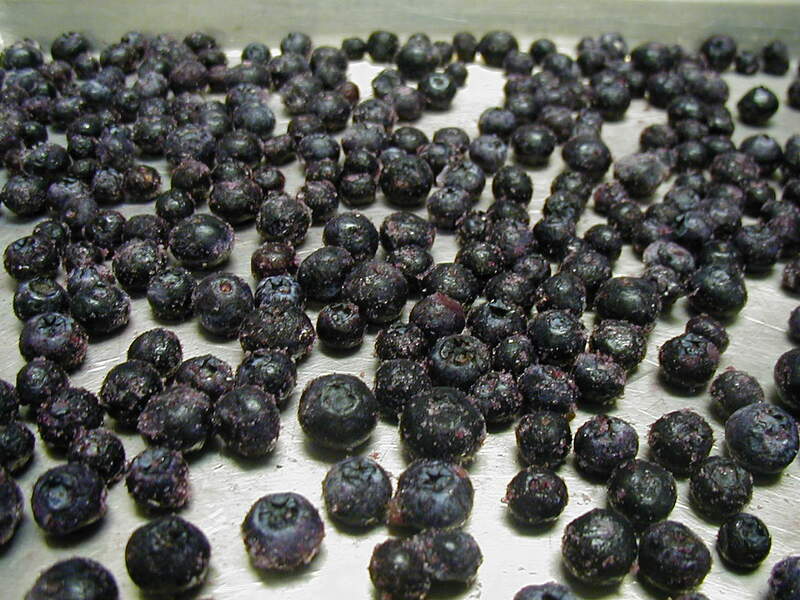 Leave 1/2-inch headspace in the freezer containers as you pack them, then place in a freezer. Beets can also be preserved by pressure canning them in pint or quart size jars. 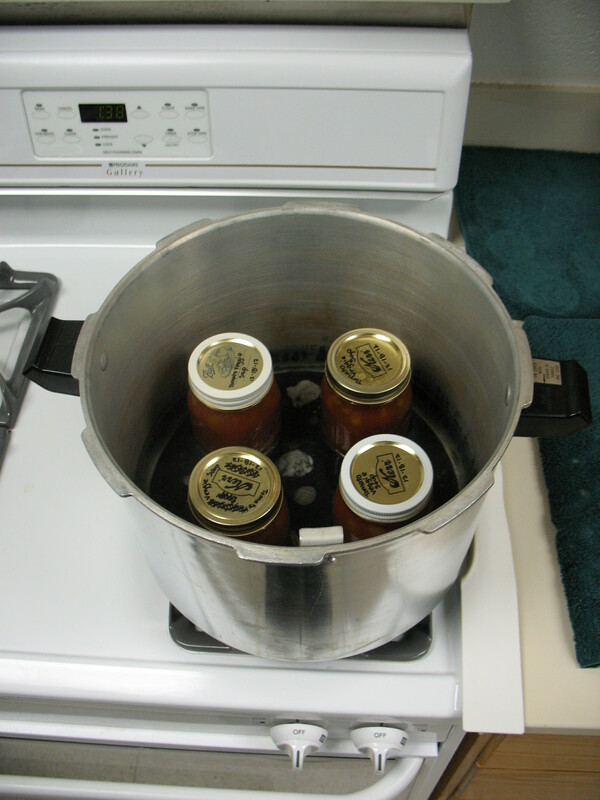 For a full canner load of 9 pints use about 13.5 pounds and for a canner load of 7 quarts use about 21 pounds. Remember, those amounts are averages, obtained by weighing the beets without tops, and there will be natural variance in actual quantities. You will remove skins before canning the beets; to do so, trim off beet tops, leaving an inch of stem and roots (you’ll cut these off later), scrub the beets, boil them for 15 to 25 minutes depending on size, and then cool them just enough to handle without burning yourself, and remove their skins, tops and roots. The beets should remain warm or hot going into the jars. Baby beets can be left whole, but medium or large beets need to be cut into 1/2-inch cubes or slices. Add one teaspoon salt per quart jar if you like, then fill the jars with the hot beets. Add fresh hot water that has been brought to a boil first (not the water you used to boil the beets with), leaving 1-inch headspace. Process pints for 30 minutes and quarts for 35 minutes in a pressure canner, making altitude adjustments as required in the tables here. If you prefer boiling water canning and want to try something with more flavor, then try one of our pickled beet recipes. Pickled Beets are highlighted with the flavors of sugar, cinnamon, cloves, and onions (optional) and No Sugar Added Pickled Beets are almost the same, except that the sugar is replaced with a sucralose sweetener. 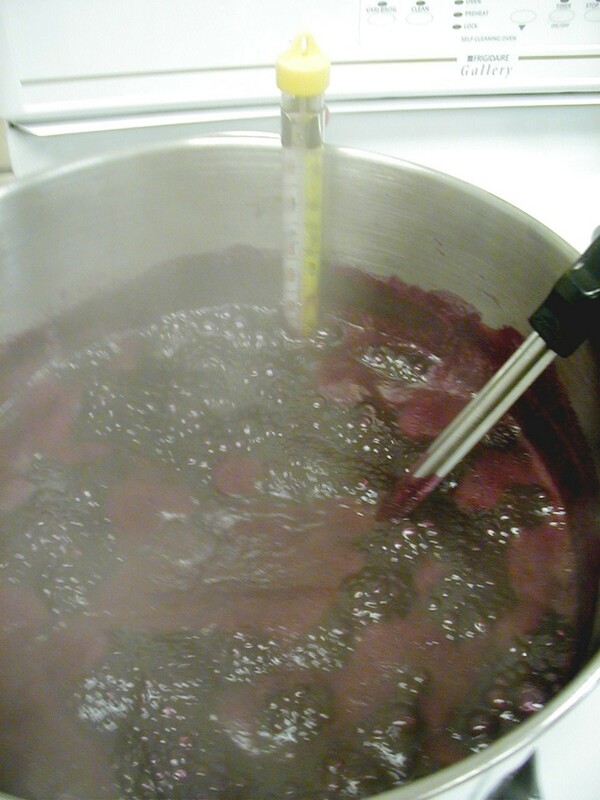 This entry was posted in Canning, Pickling, Recipes, Seasonal Food Tips and tagged beets, canning beets, freezing beets, pickled beets, pickling beets, preserving beets, pressure canning beets on February 18, 2015 by nchfp. Giving home-preserved gifts adds a personal touch, but you do take on the added responsibility of vouching for the safety of the foods you give. As tempting as it may be to impress your recipients with a brand new, never-before-tasted canned creation, your first measure of safety is to use tested recommendations from reliable sources. Instead of experimenting with recipes, get creative with the way you package your home-preserved gifts. If you use an attractive canning jar of a unique size (12 oz., for example) and you can’t find canning recommendations for that size jar, be sure to use the next biggest size jar that does have canning recommendations (so in the example of the 12 oz. jar, follow the process time listed for pint size jars). 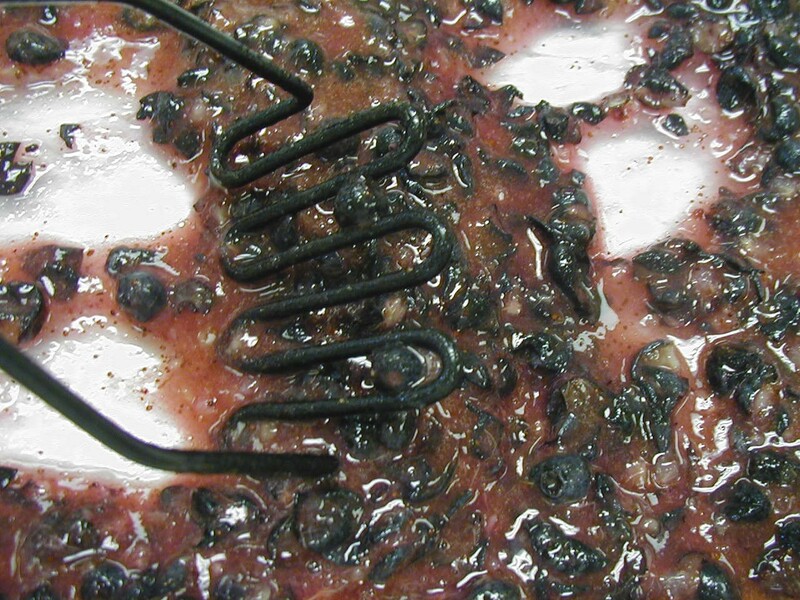 Otherwise the product might be under-processed and risk spoilage or causing sickness. Also, be aware that there are lovely jars out in the market place that are NOT recommended for canning. 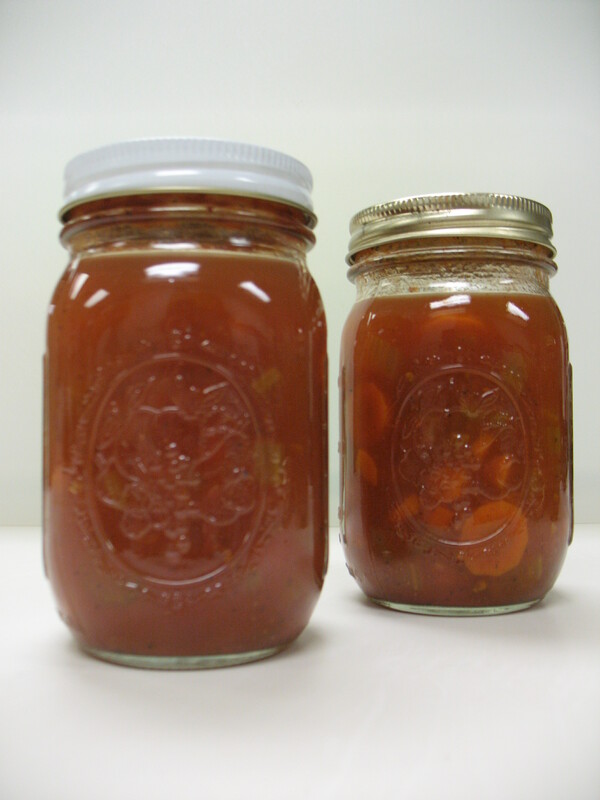 Some jars are intended for other uses, and even if they look like canning jars they may not be tempered to withstand the intense heat of canning or temperature changes that occur in taking jars in and out of canners. (These jars might work well to gift beautiful dried fruits, however!) 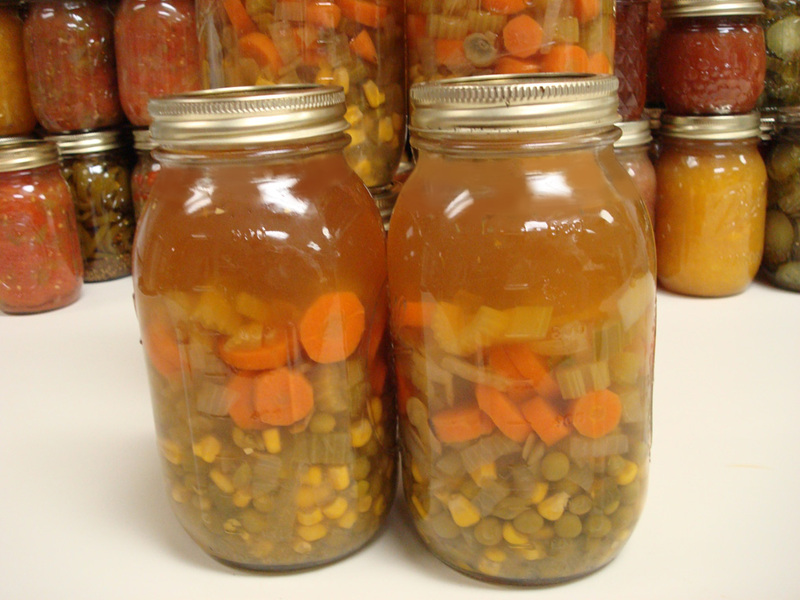 Our canning recommendations are for use with Mason-type home-canning jars and two-piece lid systems. 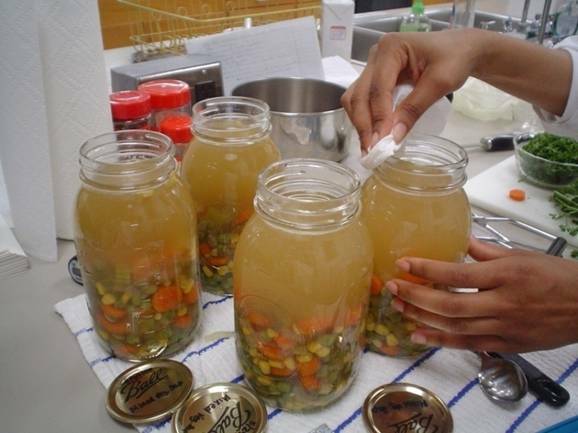 This entry was inspired by Resources for Home Food Preservation Gifts by Brian A. Nummer. 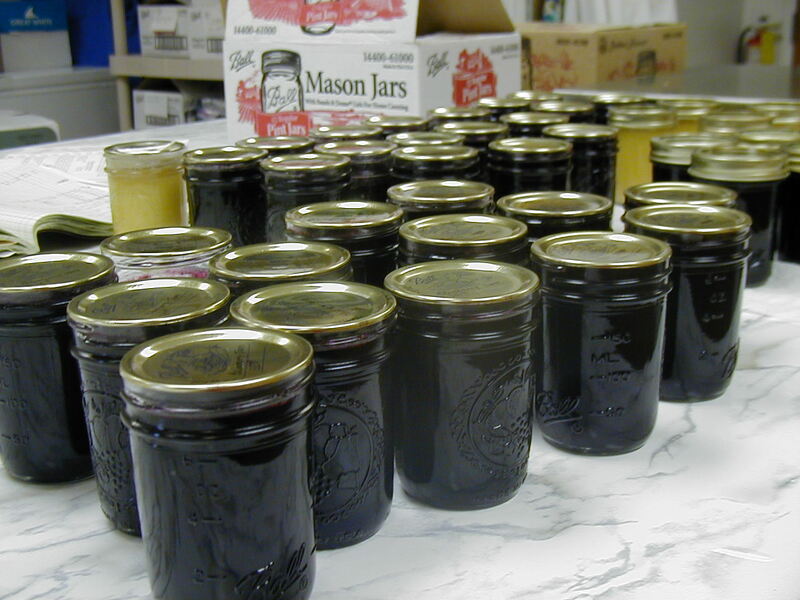 For more canning-related gift ideas, see Looking for a Gift that Keeps Giving? 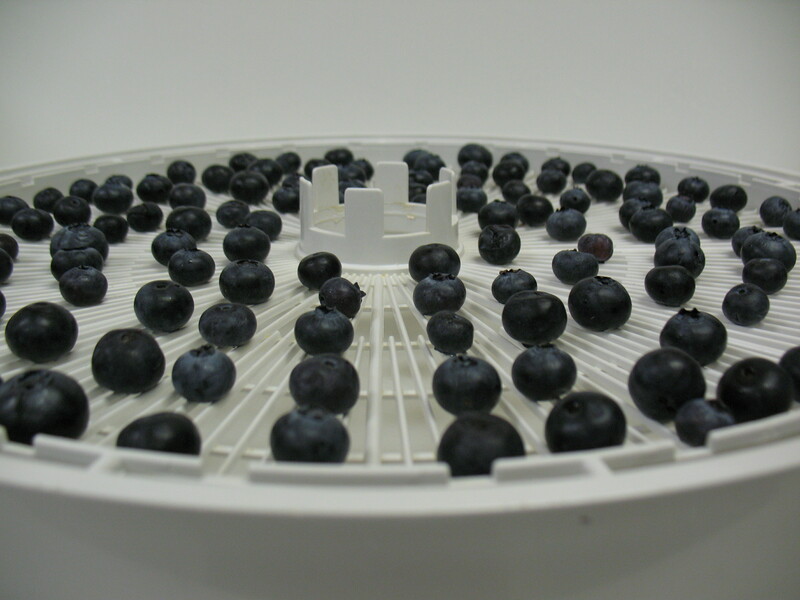 Try a Dehydrator! and Holiday Gifts for the Home Food Preserver . 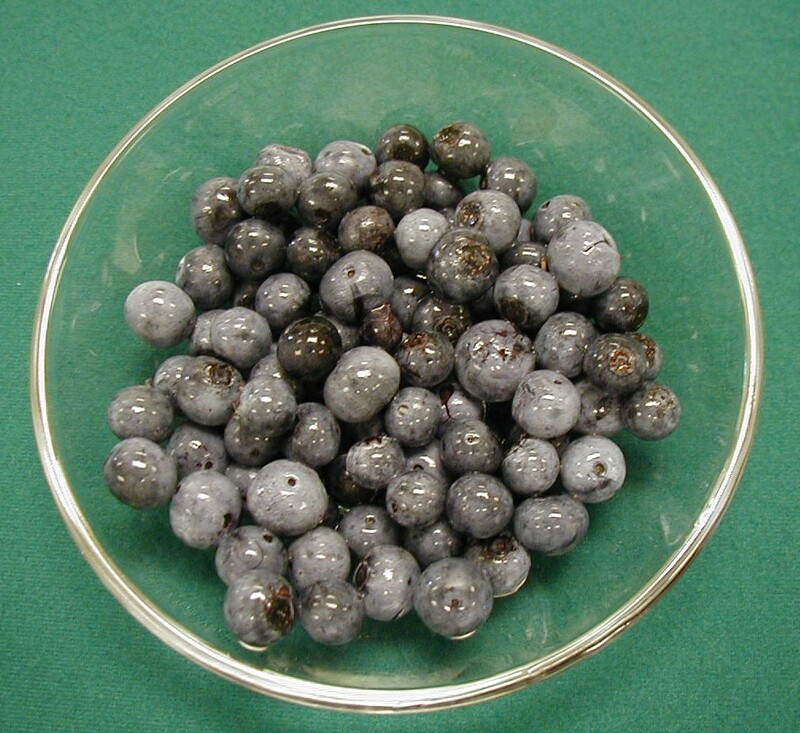 This entry was posted in Canning, Food Safety, Jams and Jellies, Recipes, Seasonal Food Tips and tagged holiday gifts, home preserved gifts, home-canned gifts, homemade recipes on December 10, 2014 by nchfp.